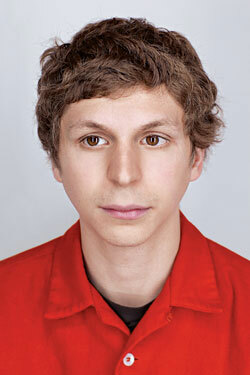 Michael Cera is best known for his role as George Michael on the cult television series Arrested Development. Cera showed his comedic timing and dramatic talent which helped him land feature film roles. He stars in Superbad and Juno.